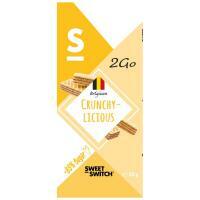 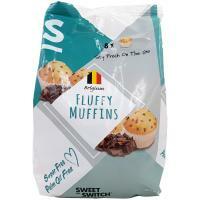 A cereal bar from Belgian manufacturer "Sweet-Switch" without added sugar, sweetened with stevia extract and maltitol. 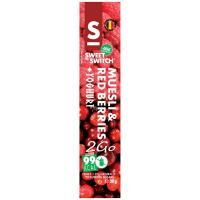 Only 99 kcal per bar! 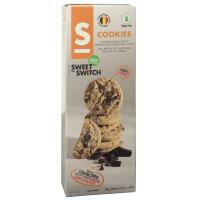 A cereal bar from Belgian manufacturer "Sweet-Switch" without added sugar, sweetened with stevia extract and maltitol. 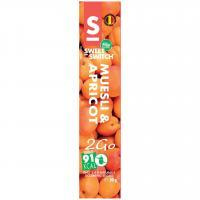 Only 91 kcal per bar! 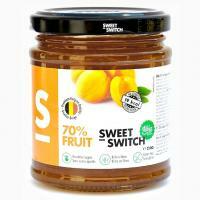 Sugar-free mixture to thicken food and beverages, for example to make jam. 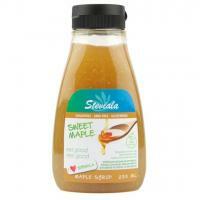 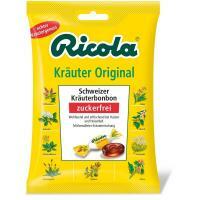 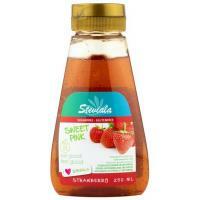 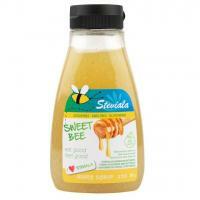 Is sweetened with erythritol and steviolglycosides.